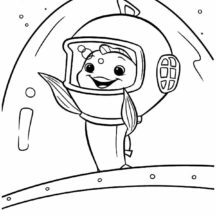 According to many research and studies a coloring activity can boost your kid’s potential since it helps them to develop many important skills and values and more importantly, they loved it very much. 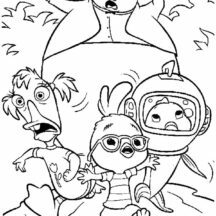 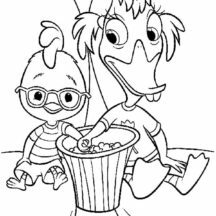 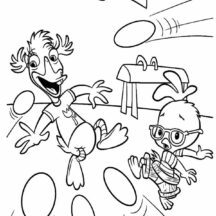 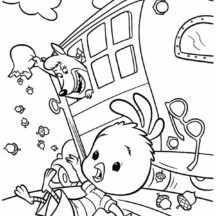 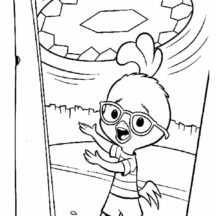 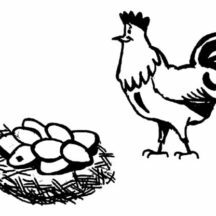 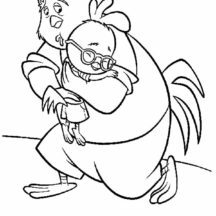 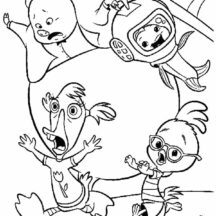 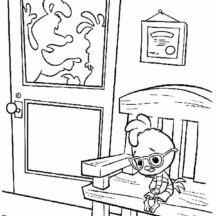 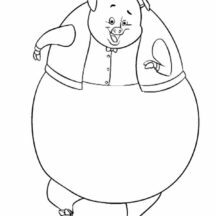 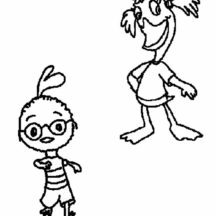 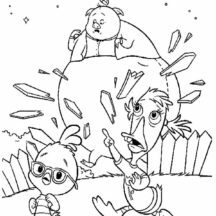 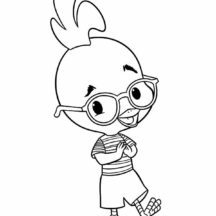 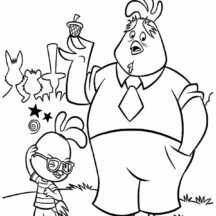 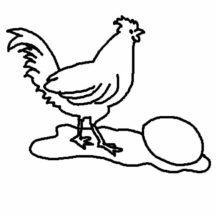 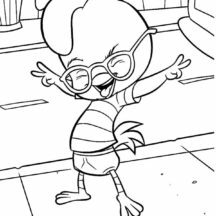 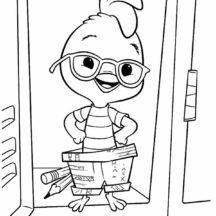 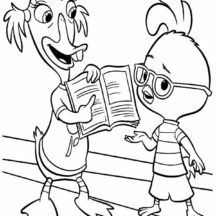 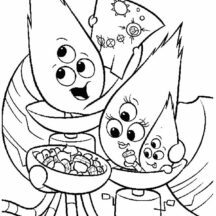 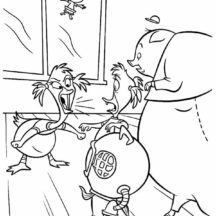 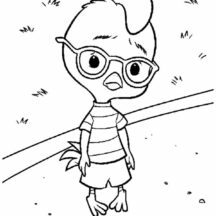 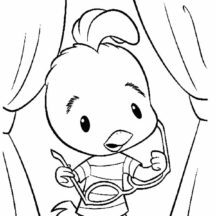 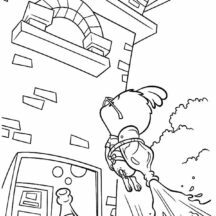 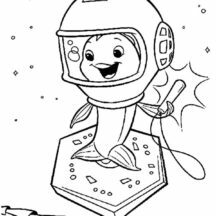 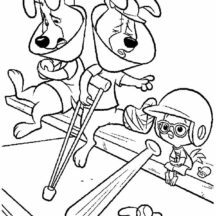 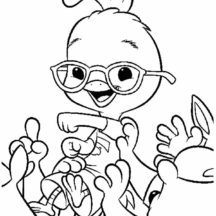 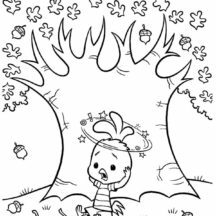 Here, you can get tons of free coloring picture to have fun with. 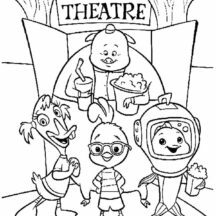 Simply browse through our categories on the sidebar or use the search feature instead.